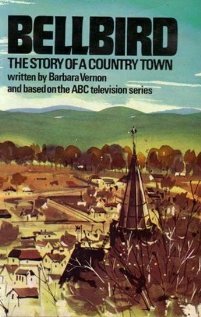 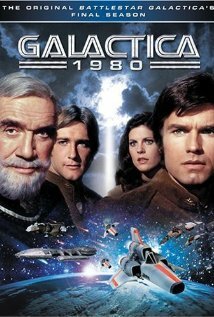 A re-imagining of the original series in which a "rag-tag fugitive fleet" of the last remnants of mankind flees pursuing aliens while simultaneously searching for their true home, Earth. 16 May 2008 Season 4, Episode 7: Guess What's Coming to Dinner? 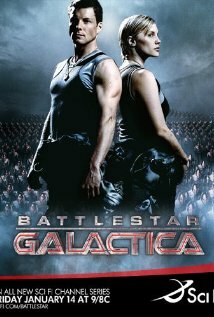 Battlestar Galactica is available to watch on Syfy. 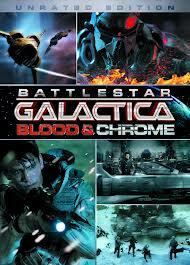 You can also buy, rent full episodes of Battlestar Galactica on VUDU.